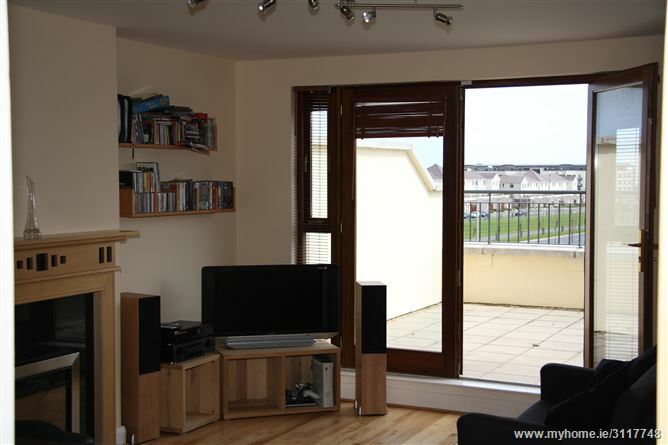 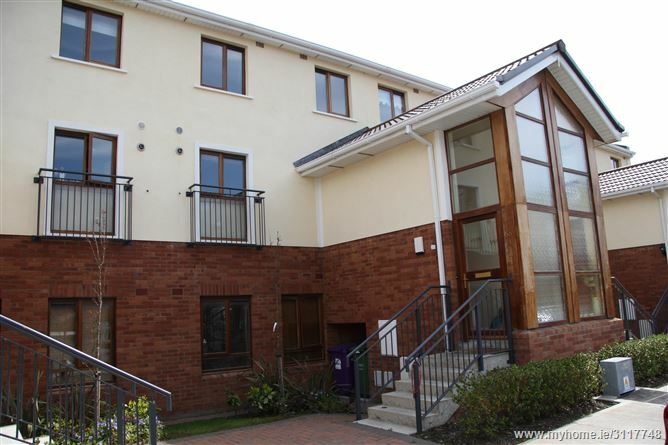 Immaculately presented 3 bedroom duplex located in the much sought after charlesland development. 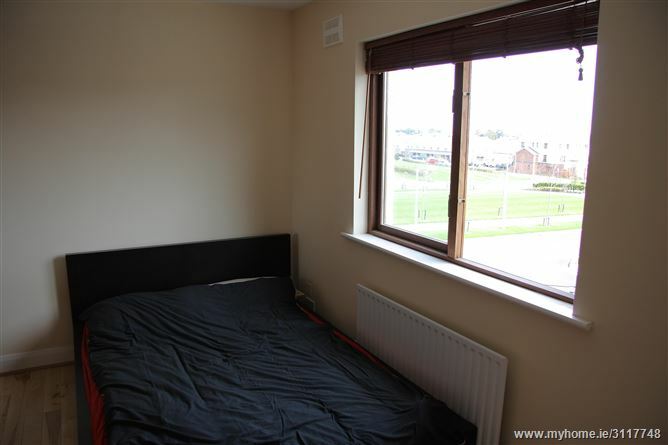 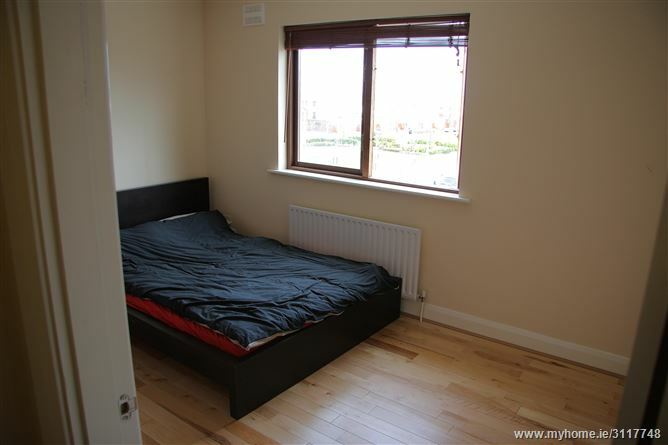 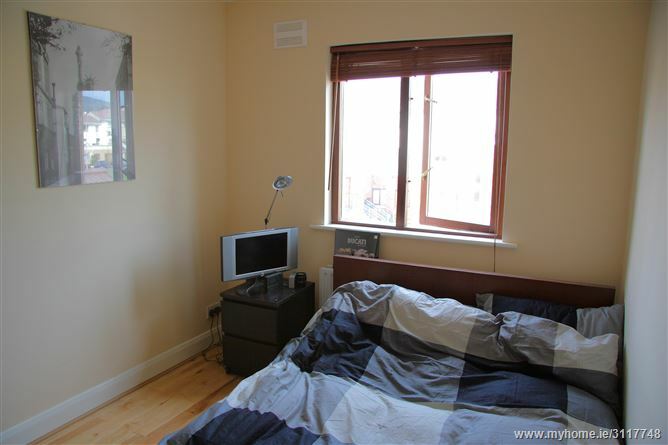 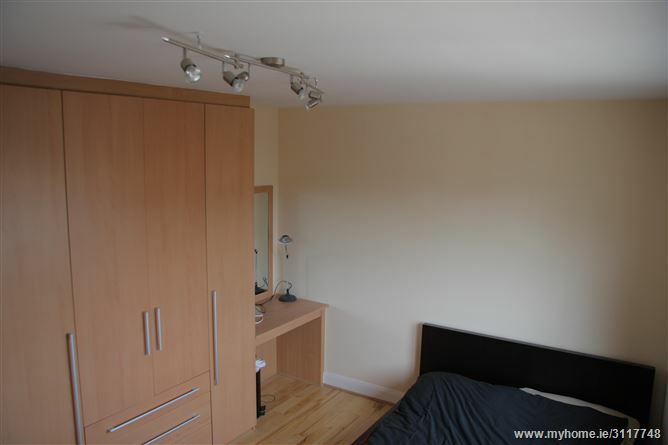 Comprising of two double bedrooms (1 en suite) and one single bedroom, all carpeted with fitted wardrobes. 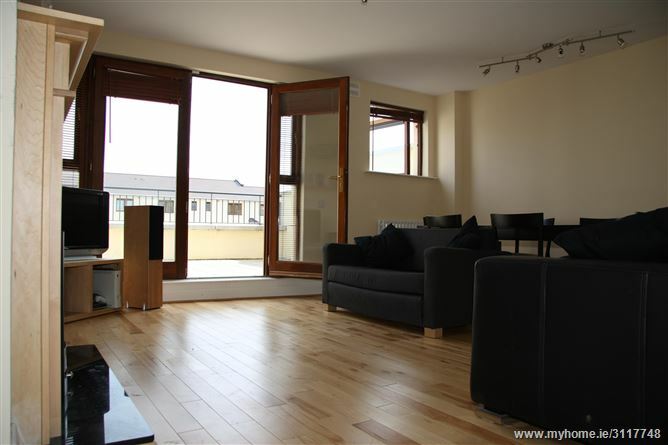 The downstairs is timber floored throughout with a large open sitting/dining room. 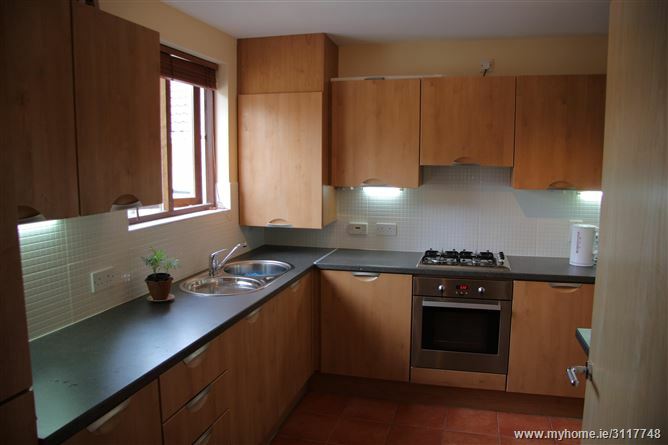 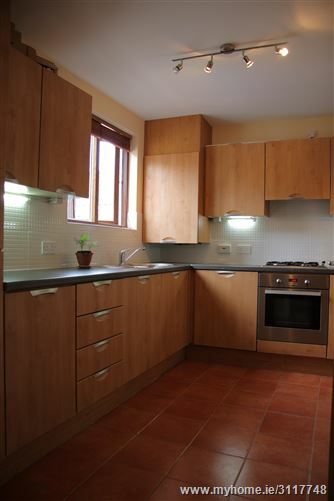 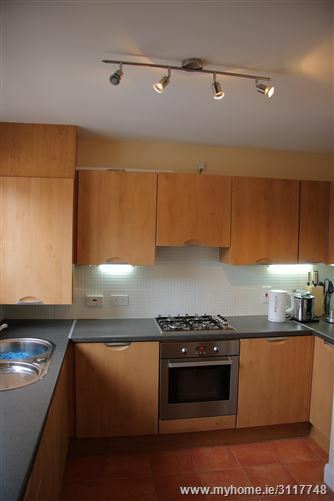 Fully fitted kitchen with all mod-cons and tiled floors. 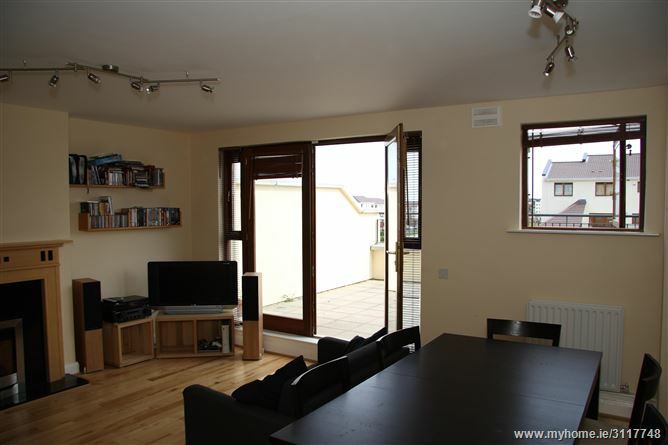 To the rear are double doors leading to a well maintained decked patio with storage. 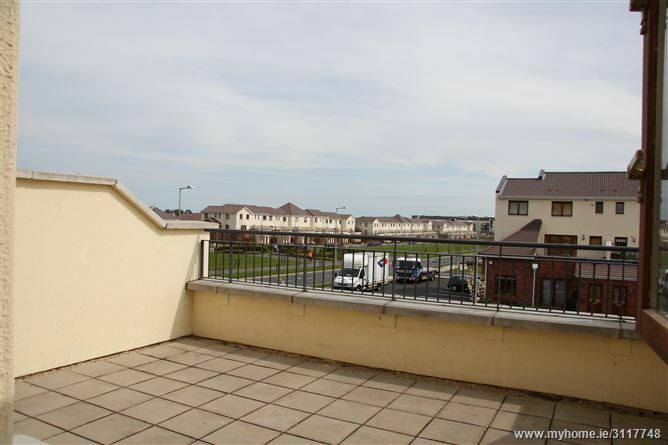 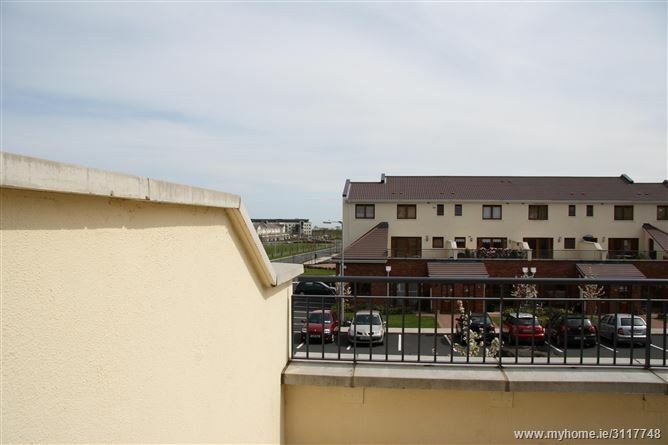 charlesland is close to a host of amenities, from sports and leisure facilities, schools, creches, supermarkets, restaurants, bars, beaches and greystones Village. 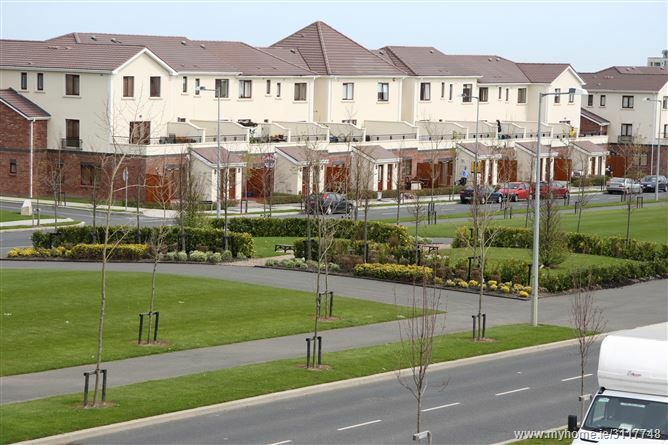 There is a free shuttle bus link from charlesland to Greystones DART station running frequently with both the N11 and the M50 motorway being just minutes drive. 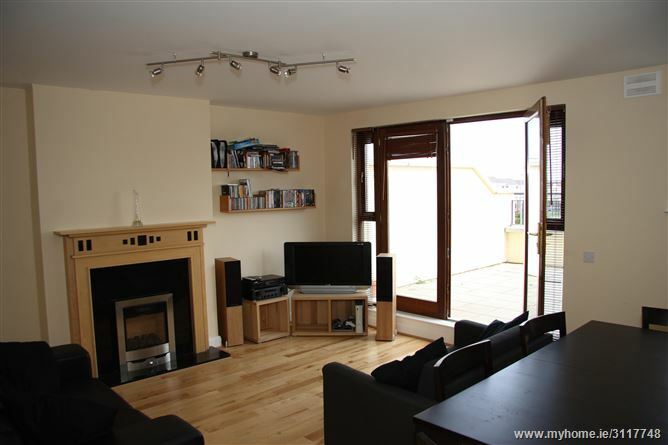 A beautifully prepared home perfect for families or professional couple.